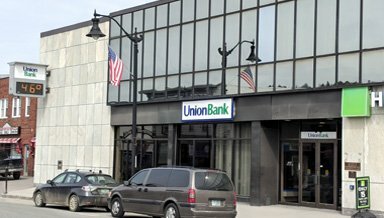 Our Union Bank branch on Main Street in Littleton, New Hampshire serves commercial, personal, and municipal customers. 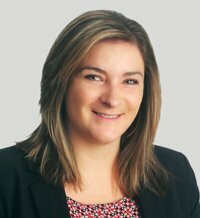 Stop in to meet Branch Manager Samantha Norrie and the rest of the customer service team. We’re excited to answer your financial questions and help you identify the banking solution that’s right for you. 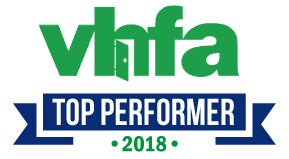 Investing in “Main Street” has been our focus since 1891. Today we’re proud to offer a competitive menu of services and the personal attention and dedicated service that comes with banking locally.